The HomePod is finally here, with many customers receiving their preordered smart speakers in the United States, United Kingdom, and Australia, and, interestingly, the device is shipping with a beta version of iOS. According to a report from 9to5Mac, the highly-anticipated HomePod is shipping with iOS 11.2.5, build 15D59 installed, which is, in fact, technically a beta version of the operating system. 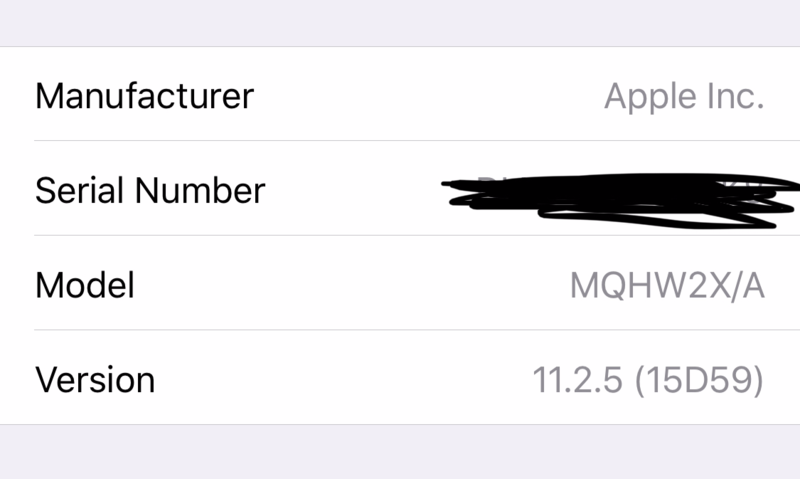 This version of iOS was released the very same day as the iOS 11.2.5 beta 7, which, according to the report, is part of the “living on beta” program that Apple has with its employees. 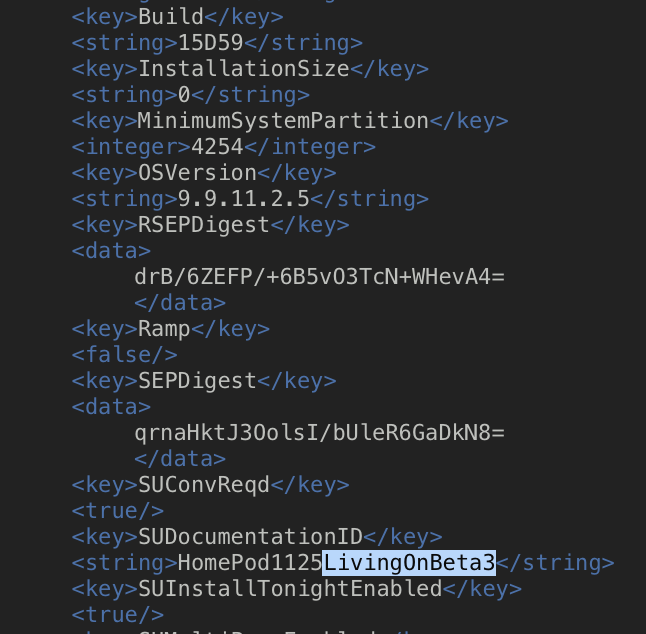 Since this iOS build of the HomePod is technically a beta version, a public HomePod update is likely just around the corner, whether it’s a new version of iOS 11.2.5, or when iOS 11.3 is released to the public. 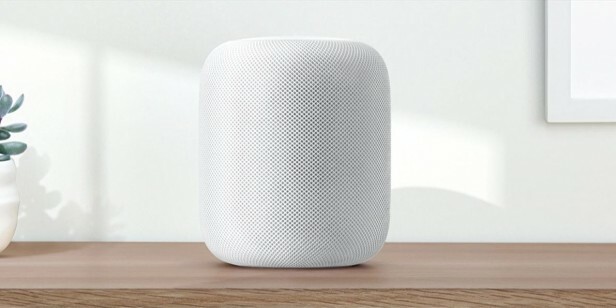 Apple’s HomePod speaker was officially released to the public today, marking the Cupertino company’s first foray into the smart speaker market, one dominated by Amazon’s Echo and Google’s Home. Check out some of the latest reviews of Apple’s smart speaker here.